First hour: Art Olivier, former mayor of Belleflower CA and Libertarian Vice Presidential candidate, is the producer of Operation Terror, a Hollywood-style thriller based on what pretty much really happened on 9/11. 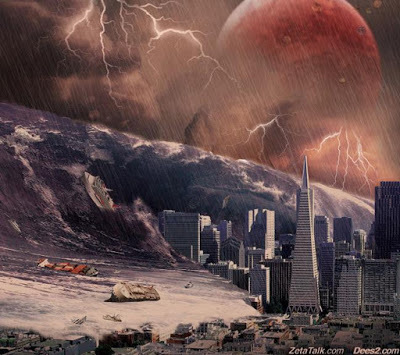 Tonight he discusses the history of the Jesuits/Illuminati, and explains why he thinks the apocalypse is coming this September. Second hour: Wayne Coste is a licensed professional engineer with over 45 years of professional experience. He was awarded his Bachelor of Science degree in Electrical Engineering from the University of Connecticut in 1977. 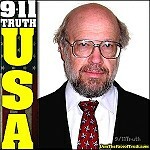 For about 6 years, Wayne was actively involved as a volunteer with Architects & Engineers for 9/11 Truth. He was a member of the Presenters Team and was the Congressional Outreach team leader. 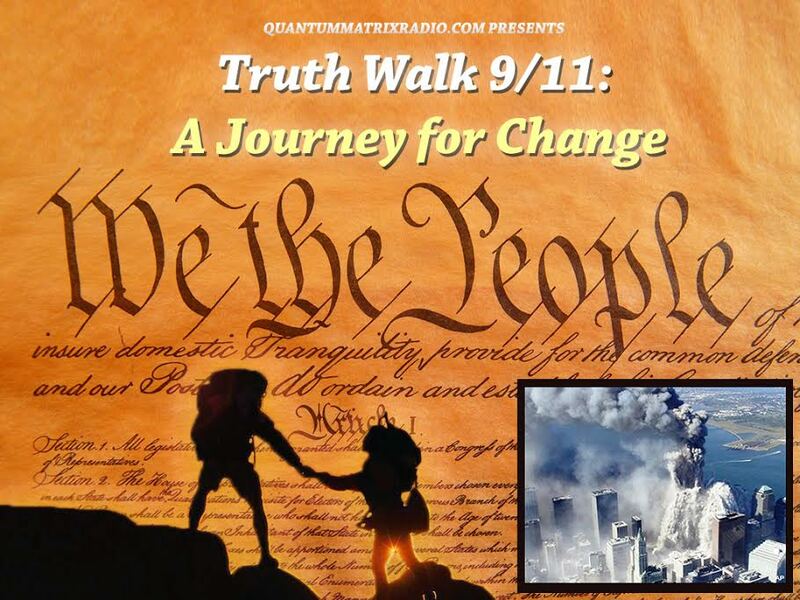 Wayne was a member of the AE911Truth Board of Directors for about a year before leaving Architects & Engineers for 9/11 Truth to launch Truth Outreach, Inc., which is the not-for-profit organization sponsoring the 9/11 Truth Action Project or, simply, 911 TAP. Wayne co-authored a paper with John Wyndham and Michael R. Smith on the ethics, or lack thereof, of the official reports on the WTC building in a paper destructions entitled “Ethics and the Official Reports about the Destruction of the World Trade Center Twin Towers (WTC1 and WTC2) on 9/11: A Case Study,” which was presented at the 2014 IEEE International Symposium on Ethics in Engineering, Science and Technology. Additionally, he is a coauthor of the paper, “The World Trade Center Analyses: Case Study of Ethics, Public Policy and the Engineering Profession” with Michael R. Smith, R. M. Korol in 2015. This paper was accepted by, SEFI, the European Engineering Association after a peer review process – but upon arriving in France to presented he was refused entry to the conference. 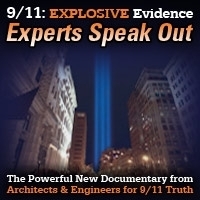 He recently stepped down as the Director of the 9/11 Truth Action Project to allow him more latitude to discuss publicly the damage to the Pentagon and its implications supporting the presence of a large plane impact on that day. There are many hours of material here. This show was broadcast on July 23, 2017. 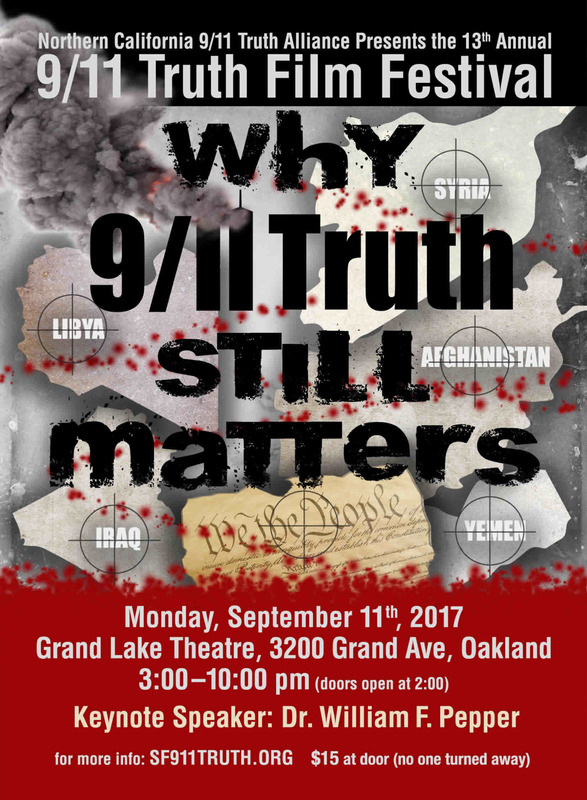 This entry was posted on Saturday, July 22nd, 2017 at 10:16 am	and is filed under 9/11, Anti-War, Education, False Flag/Fake Terror, Freedom, Justice, Kevin Barrett, News, Protest, Science. You can follow any responses to this entry through the RSS 2.0 feed. I very much enjoyed Wayne Coste’s part on the Pentagon. As I was the one that did the crude analysis a number of years ago showing there was no straight path through the columns, it is quite a shocker to find out the ASCE drawing of the floor layout in the Pentagon Building Performance Report was not drawn to scale. Not even close!